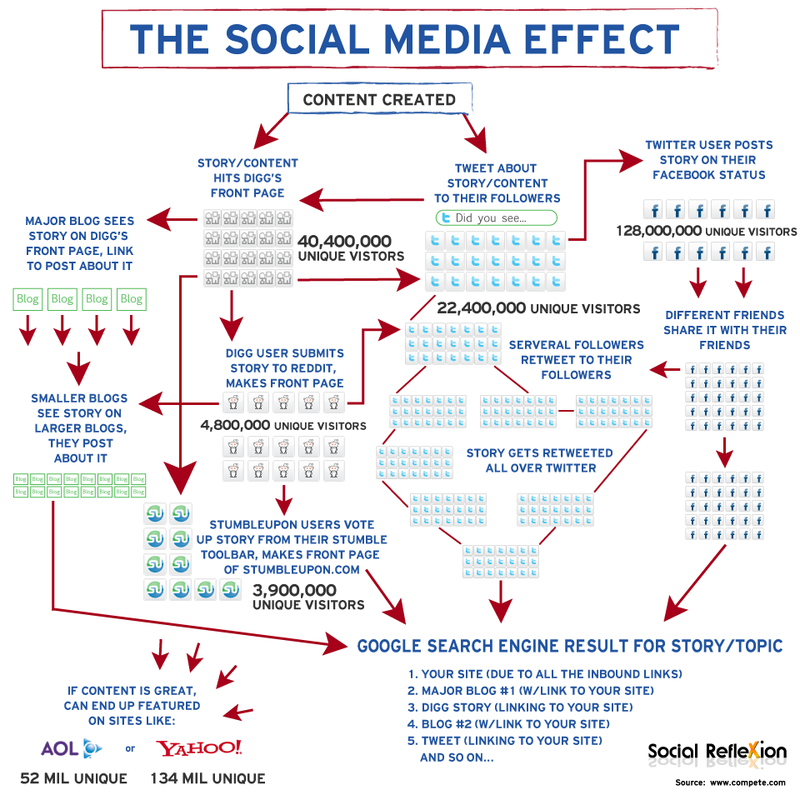 Social Media Marketing: the New SEO? Search engine optimisation, or SEO, is the process of altering websites in order to push them further towards the top of search engine result lists. Being at or near the top of a result list from a search engine like Google means your website is highly visible to online consumers. This is a huge goal of businesses when looking to increase their online presence and attract new markets from online channels. More and more consumers are looking online as part of the purchase process to research product alternatives. Currently, businesses from a range of segments are responding to this shift and using SEO to increase their web presence as a core element of overall marketing strategy. Author johnblaskettPosted on April 30, 2012 July 12, 2012 Categories Advertising, Digital Marketing, SEO, Social MediaLeave a comment on Social Media Marketing: the New SEO?